County officials announced Shannon Levin will fill the role of the Dana Point Harbor Manager. Levin most recently served as the Harbor Supervisor for the City of Newport Beach, where she focused on long-range harbor planning, coastal resource management, tidelands revenues and expenditures as well as public access, according to a statement from the county. The position was created to fill a need after OC Parks took over management of the Harbor in June 2016 at the direction of the OC Board of Supervisors. Officials said the process was a nation-wide search and more than 70 applicants applied for the position. As the Dana Point Harbor Manager, Levin will administer the harbor’s multiple operating agreements, including retail, hotel and marina facilities. She will serve as the primary point of contact between harbor interests and county agencies, including OC Parks, CEO Real Estate, OC Public Works and the Orange County Sheriff’s Department Harbor Patrol. 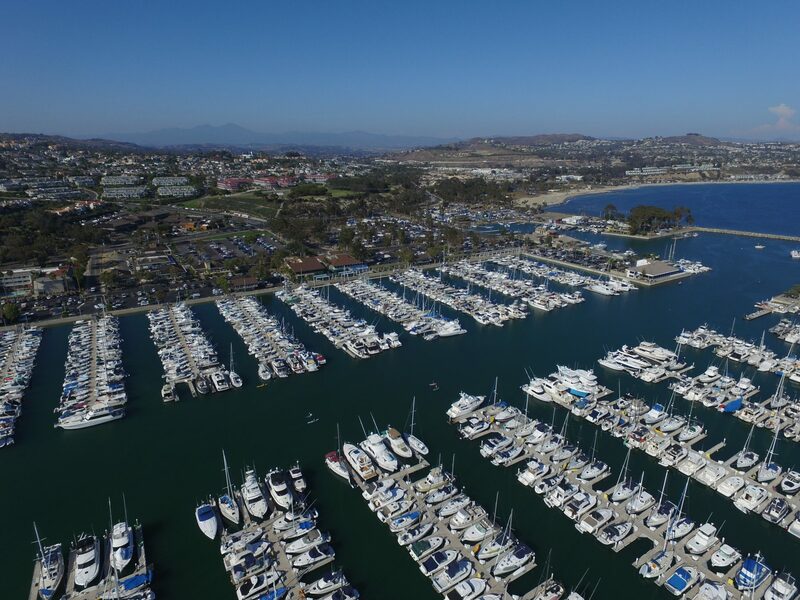 Levin will also work with other local government and regulatory agencies involved with the harbor including the city of Dana Point, California Department of Boating and Waterways, California Coastal Commission and the Water Quality Board. She will begin the new role on June 9.